The city of Kairouan in Tunisia, 1020. Hela has powers too strong for a child – both to feel the pain of those around her and to heal them. But when she is given a mysterious cup by a slave woman, its powers overtake her life, forcing her into a vow she cannot hope to keep. 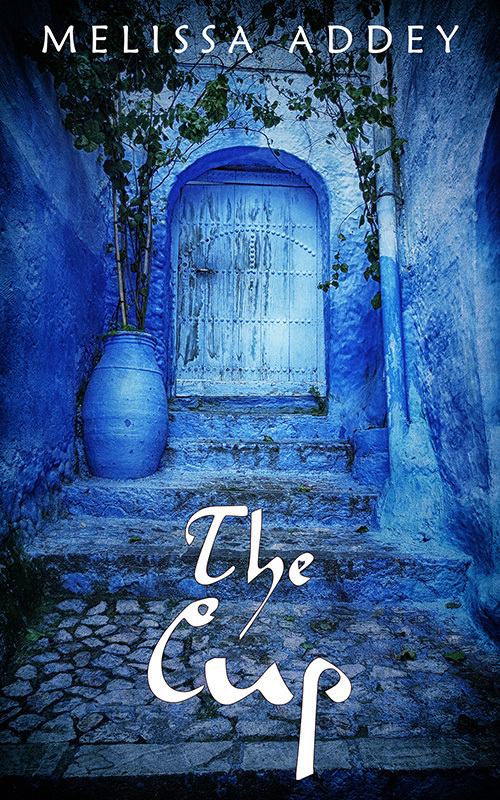 Melissa mainly writes historical fiction set in Morocco and China. In 2016 she was the Writer in Residence at the British Library and is currently studying for a PhD in Creative Writing at the University of Surrey. She lives in London with her husband and two children. Really good book, kept my interest throughout. Five stars. Goodreads review. Promises well as a prelude to the trilogy that is due to follow. will want to read this book which is set several centuries ago as was ‘The Fragrant Concubine’ – but in another continent – Tunisia, Africa; ‘Fragrant’ having been set in China. Another page turner. Definitely an author to look out for. A discovery! Fascinating book from beginning to end. Could not put this one down, loved it!! I loved, loved this book! I didn’t want it to end!